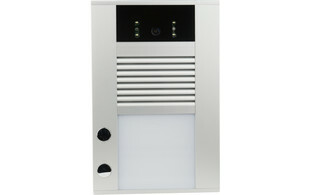 The Alphatech BOLD range of IP door entry systems has replaced our popular ProTalk SIP door phone range. 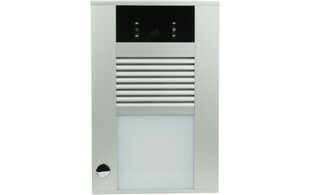 These new intercoms are based on the same technology but have a new look and a wider choice of features. 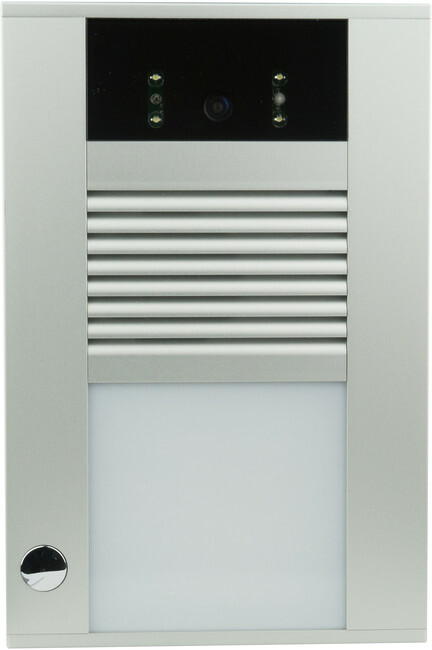 There is a choice of models with 1, 2 and 4 buttons, with and without a camera. 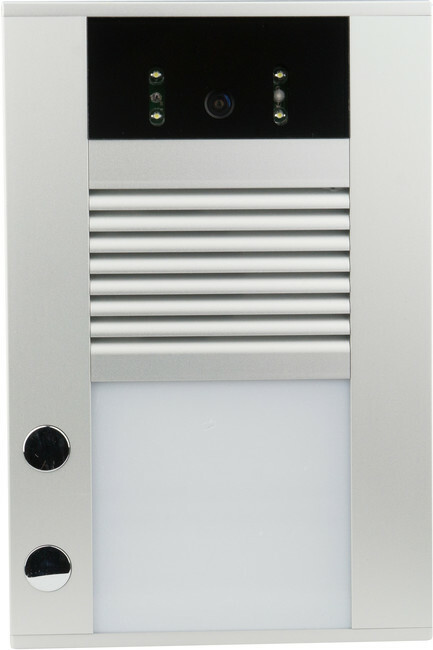 With the 1 and 4 button units there is also the option for a keypad. 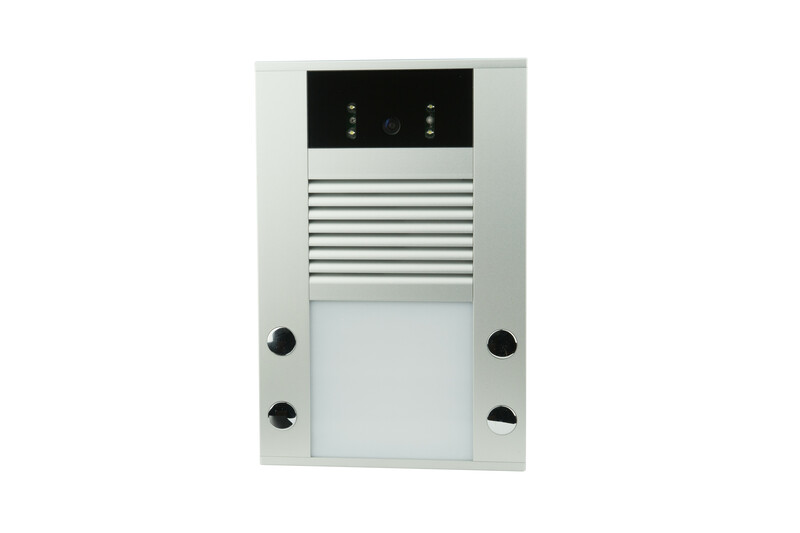 The BOLD IP door phones use the standard SIP protocol which allows them to be used with a wide range of SIP enabled PBX, or hosted VoIP platform. Or can be installed in a peer-to-peer setup. 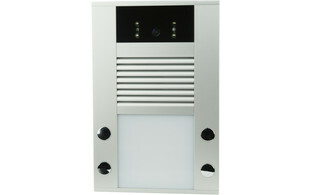 The BOLD IP door phone will work with all kind of devices that use the SIP standard protocol. For example SIP deskphones / videophones, PC (with windows OS), Android or iOS tablets and smart phones (when connected to WiFi) using the Alphatech UDVguard application. 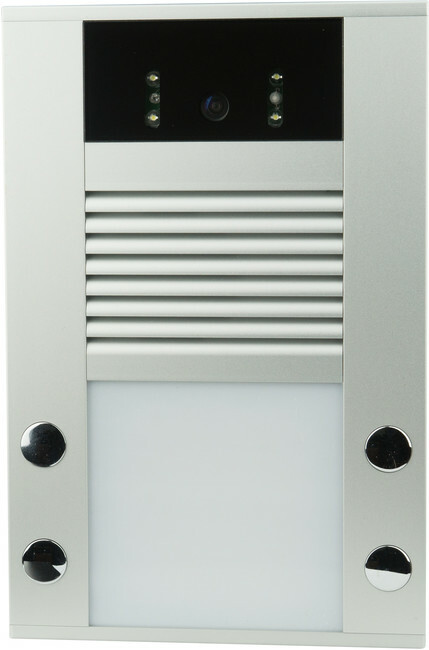 The BOLD comes with 2 relays these can give controls to electrical locking components, gates, lighting etc. 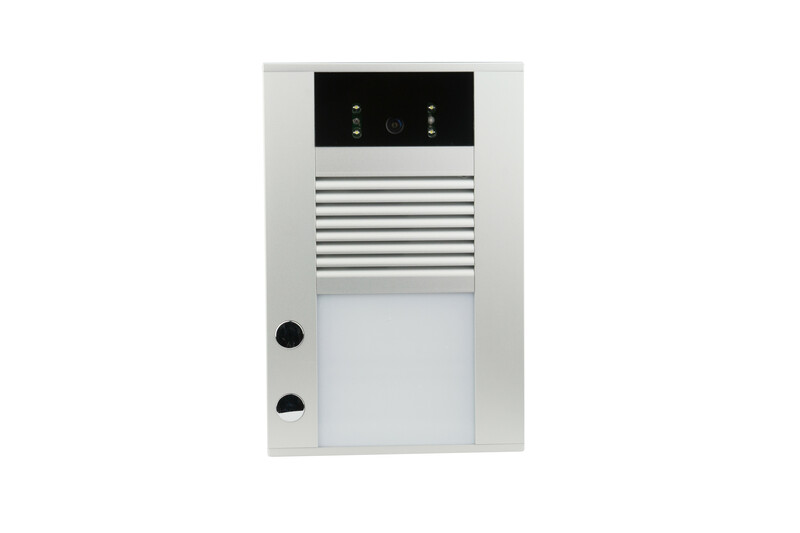 Relay can be controlled by a HTTP request (from IP phone) or for the units with a keypad the relay can be triggered with use of a pass code. We supply a wide range of door locking components. 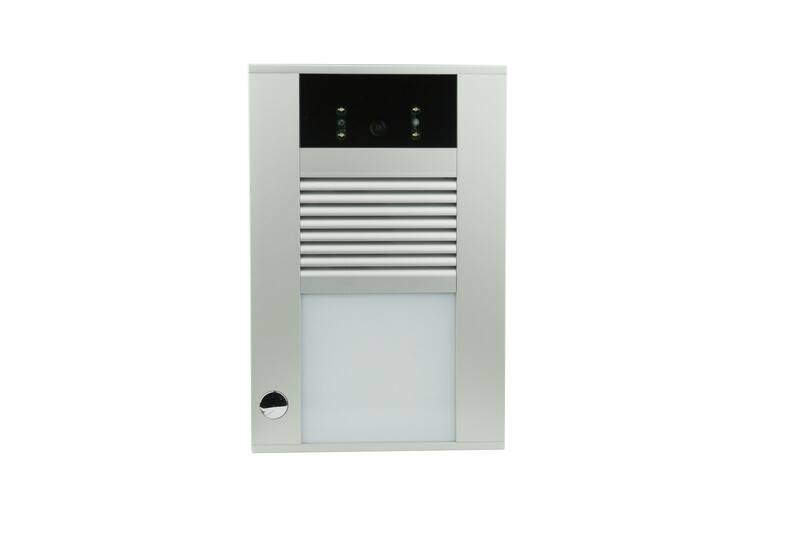 Enabling our resellers and installers to offer a complete door entry solution.